Make the discovery, located on a corner lot by Asbury common area. 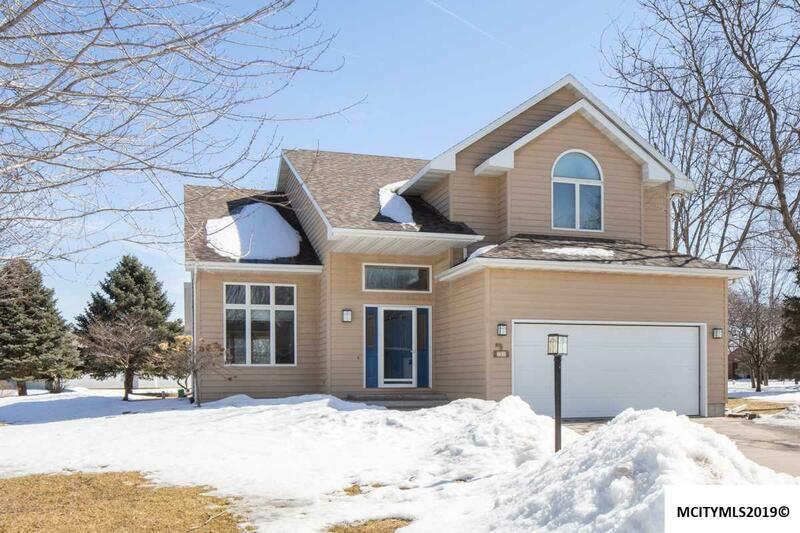 Enter the foyer with soaring ceiling that has open staircase overlooking the formal living room. The living room and the formal dining room are divided by pillars. The living room is loaded with sunshine. 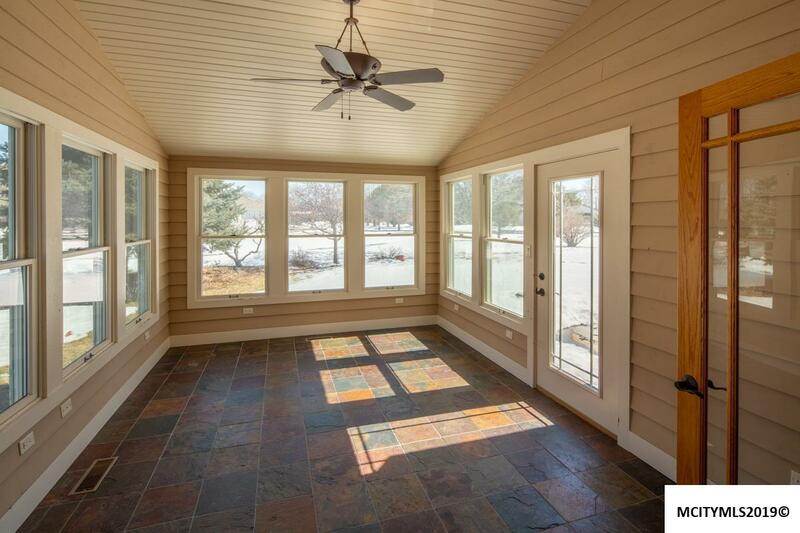 Enjoy the four season room with lots of windows for year-long entertaining. Be comfy-cozy by the fireplace in the main floor family room as it will be the center of your entertaining! 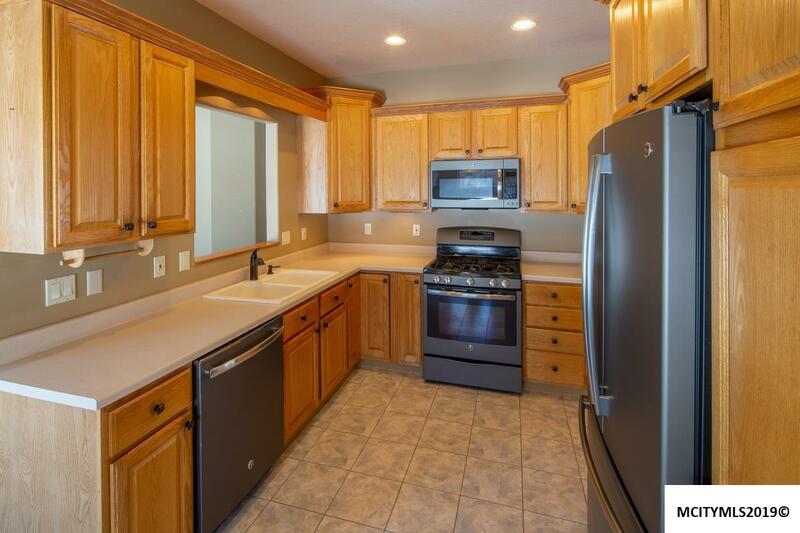 The kitchen is conveniently located with ample storage and counter space. 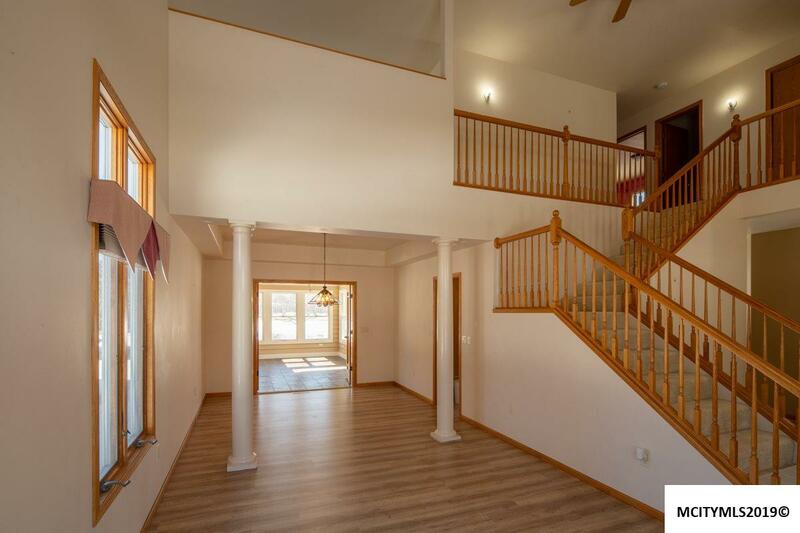 Going to the upper level includes three bedrooms and a loft overlooking the living room. The master bedroom has walk in closet and private bath. Laundry is also conveniently located in the upper level. Cook out on the newer back patio. One year home owner warranty provided through HMS. Call today for a showing!